Partially wooded large 3 acre plot at the dead end driving north on Prusa Road, offers privacy and proximity to all the summer amenities one would want to build a dream vacation home including shops, restaurants, beach rentals equipment, coffee shop, bakeries and more. 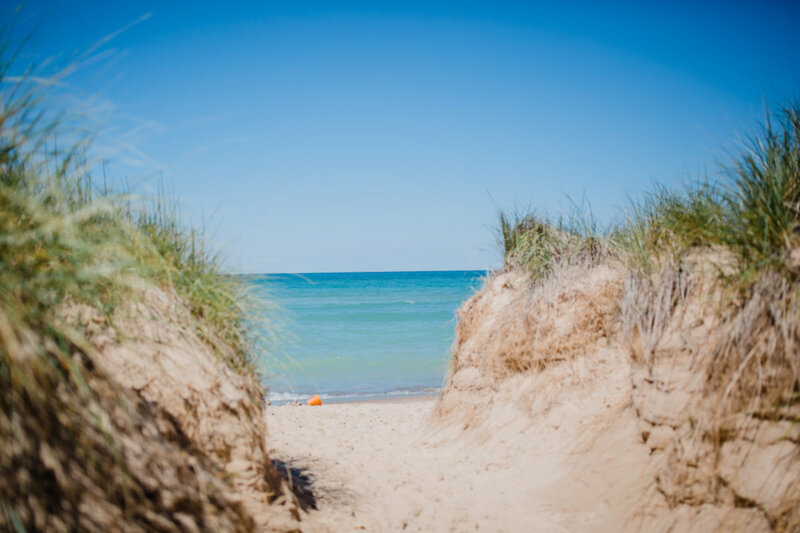 Townline beach is a walk or bike ride away. 0 Prusa Road Union Pier, Michigan 49129 is a vacant land property, currently listed at $165,000. Want to learn more about 0 Prusa Road Union Pier, Michigan 49129? Contact an @properties agent to request more info.